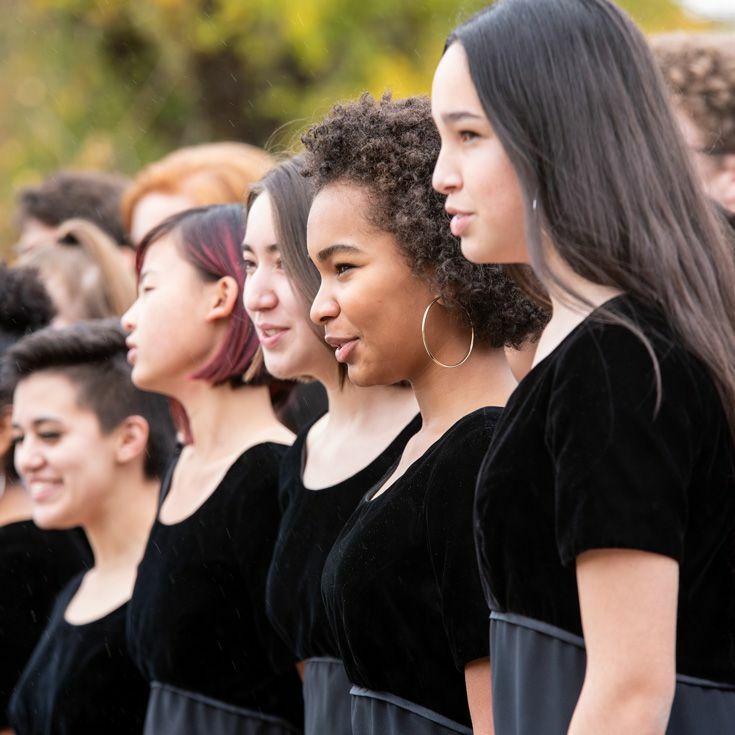 The proceeds from this year's Spaghetti and Serenades will offset travel costs to the Independent Schools Association of the Southwest (ISAS) Arts Festival in Austin, TX, at St. Stephens. More than 3,000 students from all over the Southwest converge for three days of performances and workshops. HOW TO GET TIX: Tickets can be purchased from any member of Cantate or from Ms. Hart. Hurry, tickets sell out quickly!